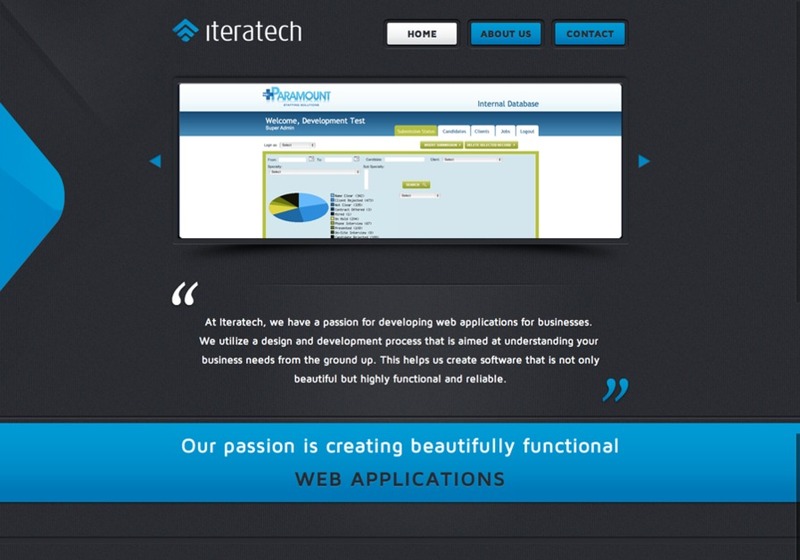 Iteratech is a web development company based out of Miami. At Iteratech, we have a passion for developing custom software and we take great pride in the web and mobile applications we build. We utilize a design and development process that is aimed at understanding your business needs from the ground up. This helps us create software that is not only beautiful but highly functional and reliable.